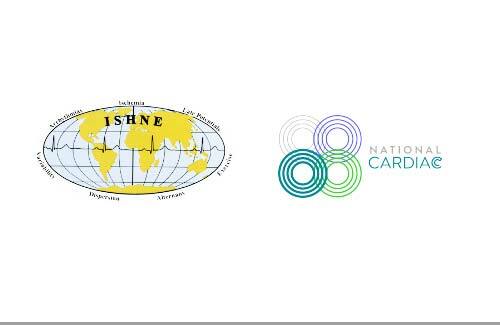 The International Society for Holter and Noninvasive Electrocardiology (ISHNE) was created to promote and advance the science of noninvasive electrocardiology in all its phases and to encourage the continuing education of physicians, scientists and the general public in the science of Holter and Noninvasive Electrocardiology. 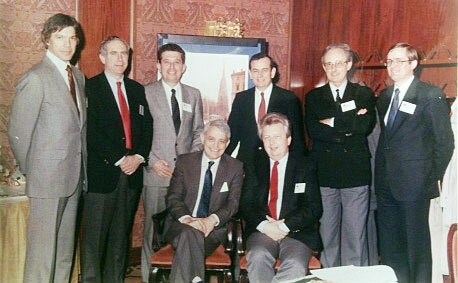 ISHNE was formed in 1984 and it provides specialty focus on noninvasive electrocardiology. Our particular emphasis is on new developments in 12-lead ECG, exercise ECG, Holter monitoring, signal averaging, dispersion of repolarization, T-wave alternans, external defibrillation, telemedicine, as well as advances in the diagnosis and treatment of arrhythmia and ischemia. The Society is active in more than 30 countries and is committed to advancing the science of cardiology through its educational programs, fellowships, and scientific awards. We offer membership to physicians and scientists involved in clinical and research aspects of noninvasive electrocardiology. 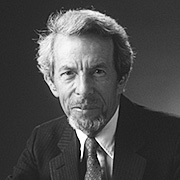 The International Society for Holter and Noninvasive Electrocardiology (ISHNE) was created in 1988 as an organized effort by non-invasive electrocardiology methods experts from all around the world dedicated to the study and treatment of cardiac rhythm disorders, myocardial ischemia, and all other forms of heart disease identifiable by these methods, and to provide a forum for those interested in research and patient care in this field. It has a membership of physicians and associated health professionals worldwide and plays an important role in the education and research field. Promoting basic, clinical and population-based research. Providing a forum for presentation and discussion of basic, clinical and population-based research. Improving education and training of physicians, technicians, nurses and other health care providers through special programs, publications and other tools related to the field. Encouraging primary and secondary preventive measures to reduce the incidence of sudden death and other heart diseases. Serving as a resource for government, private industry and health care providers to facilitate the establishment of programs and policies that will better serve the patient. 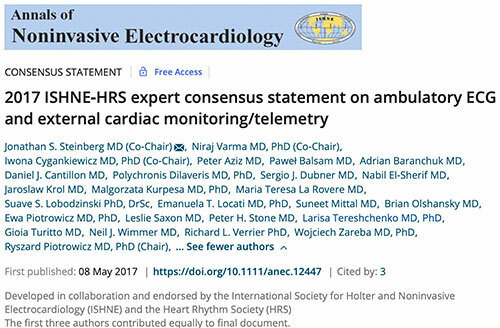 Working toward enhancement of quality and duration of life in those patients at high risk of sudden death, post-resuscitated ones and with other conditions related to the Society scopes. Biennial International Congress: A Biennial International Congress is held every two years in different countries (Timisoara 2013, Moscow 2011, Japan 2009; Greece 2007; Poland 2005; Argentina 2003;Turkey 2000; Germany 1998; Japan 1996; USA 1994 and so on) for which abstracts are solicited. The most common topics are: ischemic heart disease, cardiac arrhythmia, new technologies, heart rate variability, signal averaging and the impact of drugs and devices in the sudden death problem. Awards: ISHNE presents the Senior and Junior Investigator Awards to scientists that made important contributions in the related fields and the Holter Award, in memory of Normal Holter. 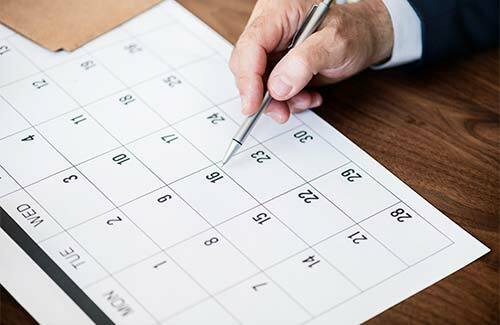 Educational Program: Important international educational activities take place yearly, mostly related to all major cardiological meetings around the world, such as ACC, AHA, ESC, Cardiostim and the ISHNE Biennial Congress. Also local educational activities are organized worldwide and virtual symposiums on internet as well (ARVD and AF are programmed for the present year). 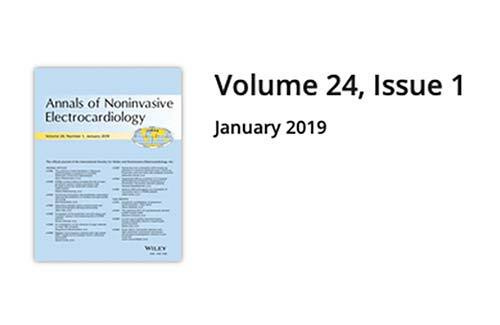 Journal: The Annals of Noninvasive Electrocardiology is ISHNE’s official Journal that is published quarterly with Peer reviewed papers and the most updated information on new diagnostic and therapeutic knowledge in cardiac arrhythmias and the noninvasive electrocardiology field. Membership: Open to all qualified physicians and scientists involved in the fields related to ISHNE’s activity. of our Society and its good spirit. a friend, a mentor, a warm and good man. and as the last one - summarizing discussions and proposing good Solomon solution. With deep sadness we share this news. 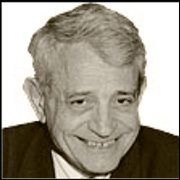 Bruce Del Mar, a unique man full of passion and joy of life, the great inventor in the fields of aviation and electrocardiology, a longtime friend who has always supported ISHNE, passed away on February 12 at the age of 100.